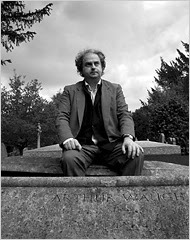 Son of Auberon Waugh, and grandson of Evelyn Waugh tells his story, warts and all. This from The New York Times today. Author pic from New York Times.